Focusing only on diet to lose weight is not enough, you need to use those muscles and make them do what they are designed to. 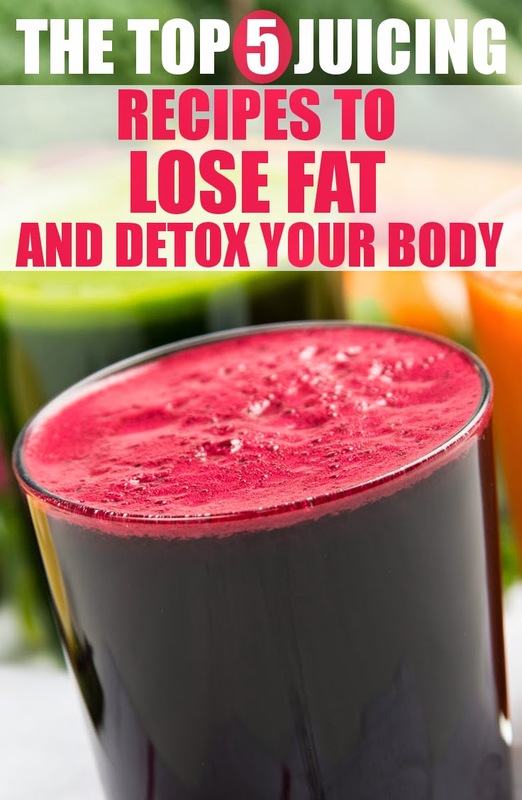 While juicing helps you lose weight and detox, the body needs a mechanic relief too, personally i prefer lifting weights, but you are free to do any kind of sport you like. For weight loss purposes you need to be aware of how your body burns fat, thus you lose weight. This is exactly what I've been looking for... healthy recipes for the juicer. Thanks! What a great spread of juice recipes, here! I especially like the "Popeye" juice recipe and how you were able to work spirulina in there. A good mix of clean proteins in that one. I love to drink deep green juice recipes, as much as I can, not only for their loads of antioxidants, vitamins, and minerals but also for the protein they contain. So many people are confused about the fact that vegetables do contain protein. You just have to take in a nice blend of them so that you get a good spread amino acids to build a complete protein. Popeye is such an appropriate name for that one for many reasons! If you're interested, I've put together a ton of green juice recipes all in one place, and one of them is a protein juice recipe named "Protein Punch."